The midweek deadline will be here before you know it. Get the armband selection right with the Gameweek 17 Captain advice from the Fantasy Football Community. With the schedule congested, it’s important to pick a player who’s had a rest recently and select a strong vice captain option. This week the Gameweek 17 captain selection looks open, but the 2 big names dominate our thoughts once more. 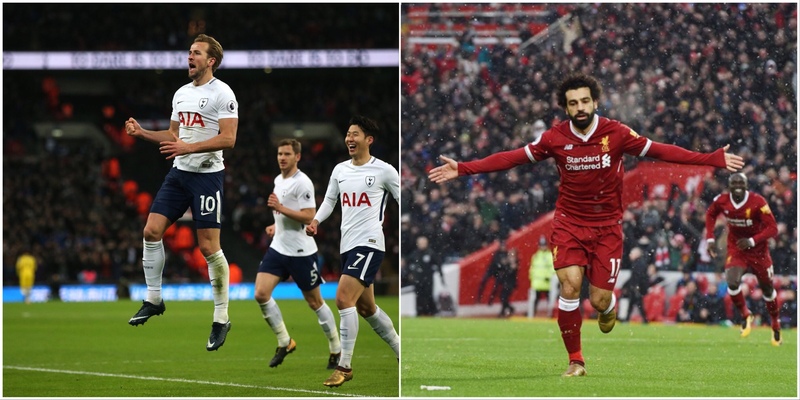 Kane leads the way in the Fantasy Football Pundits poll and there’s more options in the article. FPL Vs considers Salah against easy opposition too. Your Gameweek 1️⃣7️⃣ captain is? Follow my thread on twitter, for your community thoughts on the Gameweek 17. It includes some outsider selections! Fantasy Football 247 have sought opinions from all of their writers and they’ve come up with a variety of options. If you’re looking to make up ground, opt for a less popular pick. There’s three differential options in the FPL Connect captain article if you don’t fancy going for one of the big two. There’s been some interesting selections from the community on Twitter. Mrs Fly says Kane ??‍? 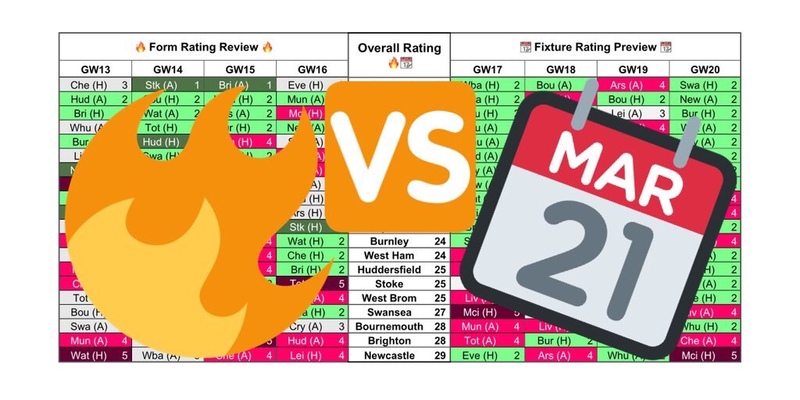 While you’re here, don’t forget to check out the Form Vs Fixture Charts for Gameweek 17. Good Luck!